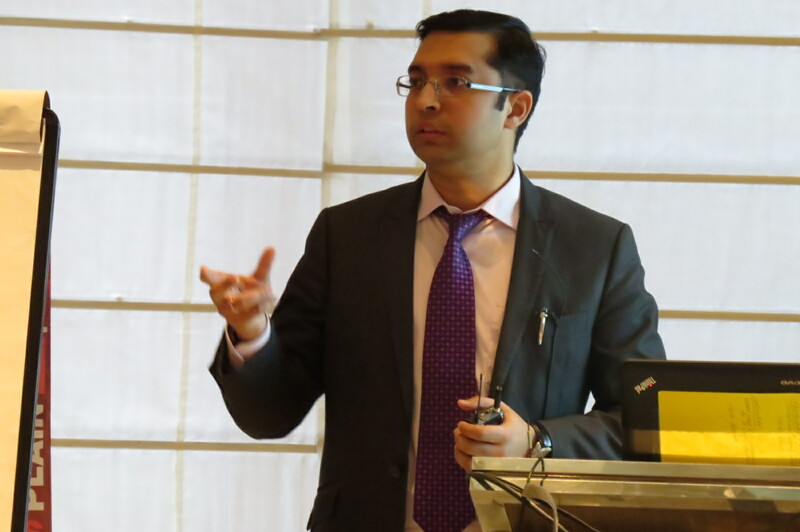 Amit Maheshwari, partner at Ashok Maheswary & Associates LLP presented on “Recent changes in India's Double Taxation Avoidance Agreement with Mauritius, Singapore, Cyprus, Netherlands at the Leading Edge Alliance's (LEA) 2016 "World & Asian Conference" held in Shanghai, China from 27 - 29 October 2016. “NRI Regulations – Decoding the complexity”, third book co-authored by Amit Maheshwaru has been published by CCH (Wolters Kluwer) and was launced in Hyderabad on 22nd March, 2016. The book focuses on Indian legislative requirements applicable to NRIs. 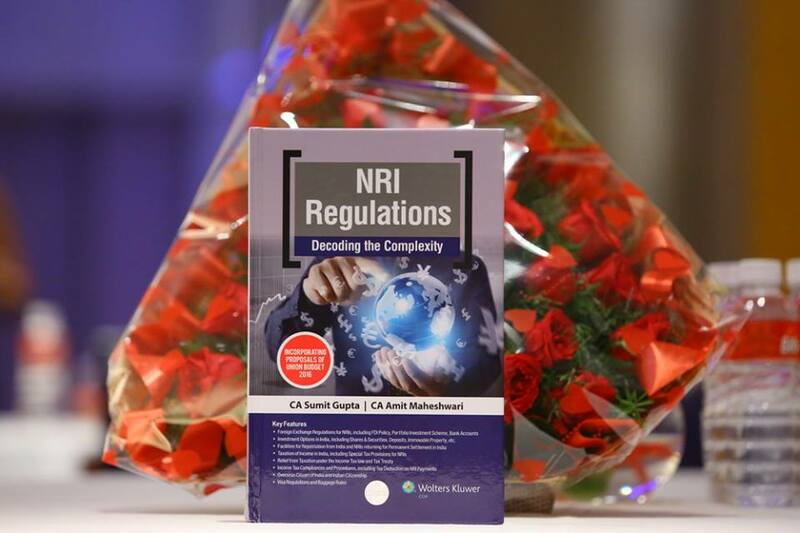 “NRI Regulations – Decoding the complexity”, third book co-authored by Amit Maheshwari has been published by CCH (Wolters Kluwer) and was launced in Hyderabad on 22nd March, 2016. The book focuses on Indian legislative requirements applicable to NRIs. The book focuses on Indian legislative requirements applicable to NRIs. 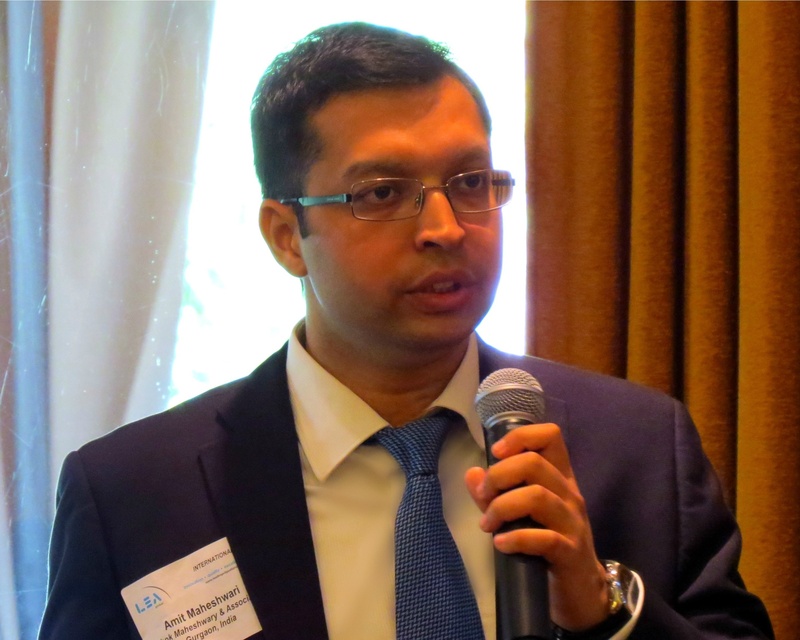 Amit Maheshwari presented on Recent Tax Developments in India at a seminar organized by TMI Associates in Tokyo. TMI Associates is one of the Top 5 law firms in Japan. The event was attended by 180 participants. One-hour business strategy review with Ashok Maheshwary & Associates Managing Partner, Amit Maheshwari. Amitl discussed recent financial and political developments influencing U.S.-Indian business ventures. Amit Maheshwari, partner at Ashok Maheswary & Associates presented on “Expatriate and Non Resident Taxation” at the Leading Edge Alliance's (LEA) Global Conference 2014 held at Montreal, Canada from 16 - 19 September 2014. 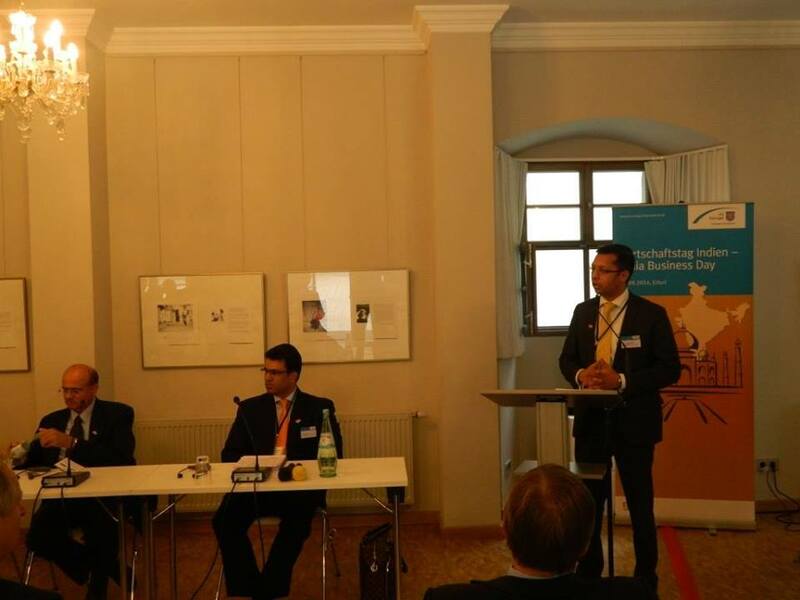 Amit Maheshwari, partner at Ashok Maheswary & Associates LLP at the Confederation of Indian Industry (CII) delegation to Germany (10-12 September 2014).